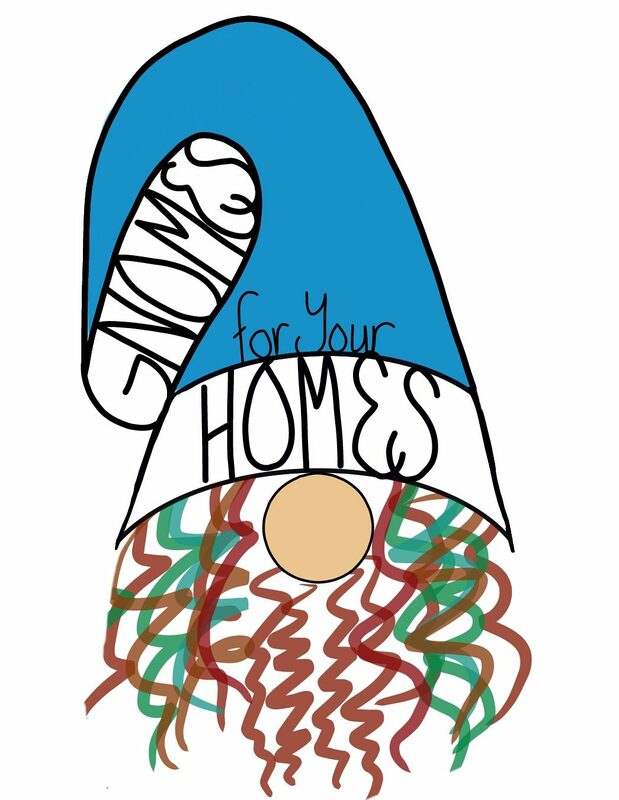 Gnomes for your Homes consists of me and my longtime love affair with wool. I have been spinning wool since I was 15 and I was doing crochet and knitting long before that. It took me years to decide to take the soft, beautiful fleece and stab at it to make it felt. Once I did, it worked and it has been my main means of artistic outlet since. I moved from Gig Harbor, Washington State to Bradford, West Yorkshire in 2005 to pursue a master’s degree in human bones and diseases. I did not have my spinning wheel, only a lonely drop spindle. I ended up meeting the guy I was to marry, he ended up being English and we stayed in Yorkshire. I did finally get my spinning wheel to the UK but before I did, I started messing around with felting. Now I must say, felting is a strange concept when you are used to working with the softness and bounce of wool. However, felting brings all kinds of opportunities to play with wool that I hadn’t thought possible. For one thing, I can make and design my own fabric. I can make toys and decorations just by stabbing and rubbing the wool. One day, I came across Teddy Bear Orphans and I fell in love with the gnomes she made. I managed to find a tutorial on making hand felted gnomes on YouTube and I tried it out on Guy Fawkes Night 2016. That was when Gnomes for your Homes was born because before I knew it, I had 30 gnomes filling my tables and shelves. And I wanted to make more. Once I started making hand felted gnomes I couldn’t stop. After making so many, the gnomes had morphed into a completely unique to me and that was removed from what others were offering. I had to share them with everyone and putting up an Etsy site seemed the best thing to do. I love every gnome I make and put a lot of thought into their making. I make each one individually and work on it until it’s finished before starting the next. I love doing the custom gnomes. They bring me such joy because I am trying to make an inspiration into an actualization. And it’s so nice to collaborate with what other people are imagining and bringing it out in a hand felted gnome.